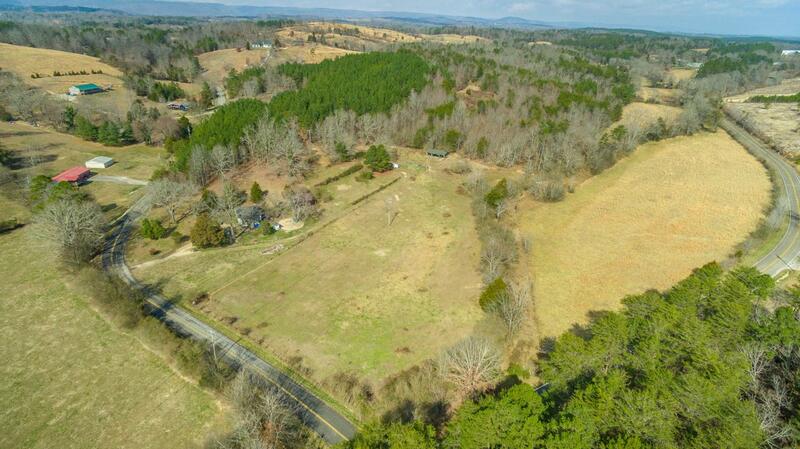 Scenic 28.43 acres in beautiful Sale Creek, TN. Includes a small farm house in need of repair at the front of the property, pole barn and pond. Mostly wooded rising along a ridge.